It's become increasingly clear that the internet of things is not only a viable technological trend, but it is also a cornerstone of the sector's contemporary landscape – as well as a key part of its future. On a consistent basis, businesses across multiple industries adopt IoT functionality anew or expand on existing IoT-enabled network architecture to bolster the productivity, efficiency and agility of internal operations. This trend appears to be ready for the long haul, galvanizing organizations in the years to come. Also, according to research on the growth of this technology compiled by Statista, the global IoT market will soar to an $8.9 trillion global value by 2020, reflecting a compound annual growth rate of 19.92 percent. With all of that said, it will be essential for chief technology and information officers, as well as their peers in the C-suite and in middle management positions, to gain a comprehensive understanding of IoT methodology so that adoption doesn't involve a considerable learning curve. A close assessment of the state of their IT infrastructure should follow, making it easy to determine if certain legacy modernization projects must begin before a new IoT implementation or enhancement. Last but not least, organizations will need to ensure the efficacy of their cybersecurity measures and patch up any holes that could permit unauthorized access to their internal IoT networks. According to Computer Weekly's MicroScope blog, it's understandable that some businesses might rush into an IoT initiative due to how much value the technology can bring to their operations. But throwing funds and resources at the IT department and expecting these personnel to handle the details, and also for them to do so in a short span of time, will almost decidedly cause problems. In a rushed process, IoT may find itself only applied to certain aspects of the business – based on what the C-suite is assigning the most importance to – and siloed from others. This approach is unequivocally mistaken, because IoT is more than capable of facilitating operational improvements across the company as a whole. Instead, it's wiser to take a tortoise-like approach to the process of introducing IoT functionality to your IT infrastructure or improving the existing IoT network. Handle this initiative in a slow but steady manner, and ensure that managers of different departments and the various C-level personnel are all working together to achieve the shared goal of instant companywide connectivity. CTOs and CIOs (and their various subordinates) shouldn't be the only personnel in the business who are responsible for facilitating the success of projects like these. 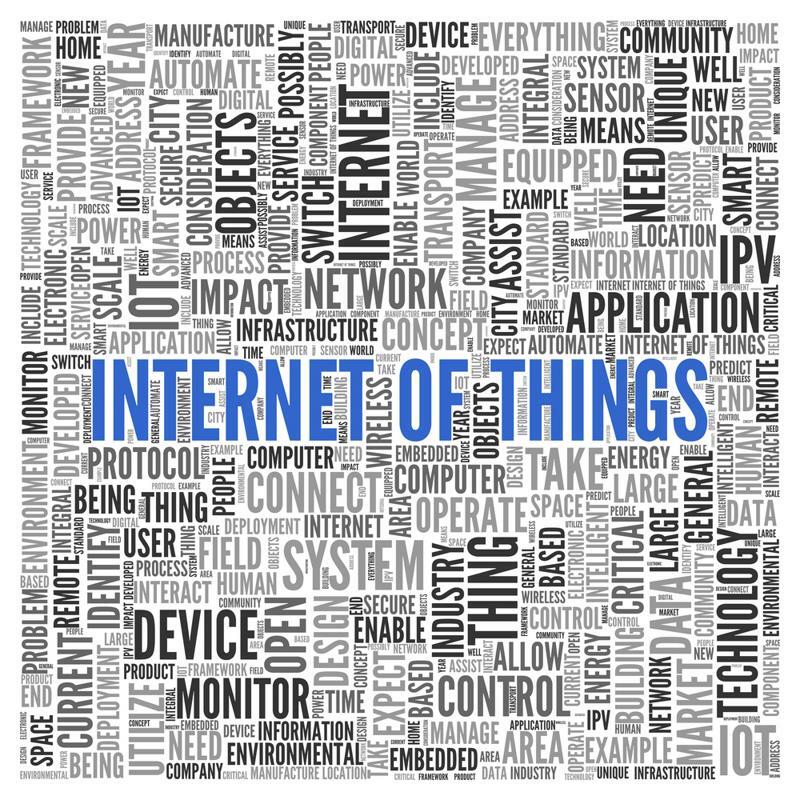 Computer Weekly also noted that the initial stages of a successful IoT implementation should include the creation of a proof of concept. This involves explaining the regular nuts-and-bolts operation of the new or enhanced system, as well as providing reasonable projections of how well the project will perform and expectations of the bottom-line gains, be they in productivity, efficiency, workforce engagement, revenue or some combination of those factors. The internet of things can bring major gains to your organization (and may be doing so already), but realizing most of the benefits requires careful implementation. On a macro scale, IoT has spread throughout nearly all prominent industries, and if your company's IT infrastructure doesn't include it yet, one of your partners' (or, unfortunately, your competitors') likely does. However, this doesn't mean they're using it to its proper potential: According to Network World, a fair amount of businesses in segments of heavy industry, such as energy, manufacturing and auto production, have introduced IoT within the flow of their operations but aren't appropriately updating their hardware to match the new system's capabilities. This can lead to notable snags in business processes if such companies don't overhaul all of their legacy applications or, at the very least, retrofit certain critical pieces of equipment (communications modules, sensors and so on). Whether your firm is in any of these lines of work or not, you can and should glean the most notable takeaway from such an example: Commit to a comprehensive plan for IT modernization and eradicate all unnecessary outdated hardware or software. Doing so might cost more than it would if you simply replaced the bare minimum of legacy items for functionally integrated operations, but the eventual benefits will be worth the expense. The interconnectivity and interoperability that IoT networks can facilitate aren't just operational benefits your company should enjoy right now. You want to embrace them for the long term. At the same time, the relentless pace of tech development means that some elements of the IoT infrastructure itself may become either somewhat dated or downright obsolete sooner than you would like. DevOps pointed out that planning and implementing your IoT initiative should involve the use of interoperable frameworks wherever possible, so that switching certain devices or components out for their newer and better iterations doesn't interrupt overall operations in any significant way. Keeping track of system progress by constantly collecting analytic insights and regularly examining them will also contribute toward better overall IoT performance. 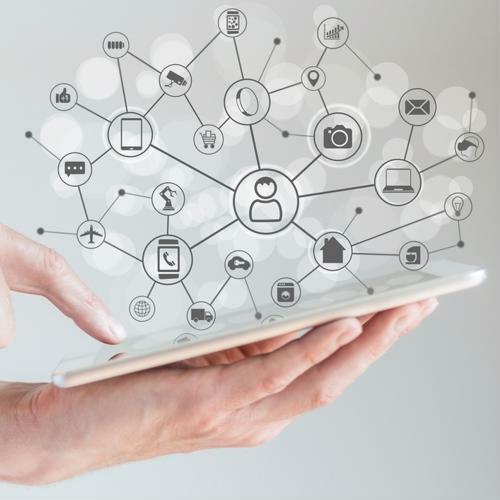 IoT allows for better internal communication and data sharing within organizations that, in turn, can lead to a broad swath of beneficial process improvements. However, it's critical to note that malicious online actors may view an IoT system as a place for them to sneak into a company's overall network and begin to wreak havoc in countless forms. 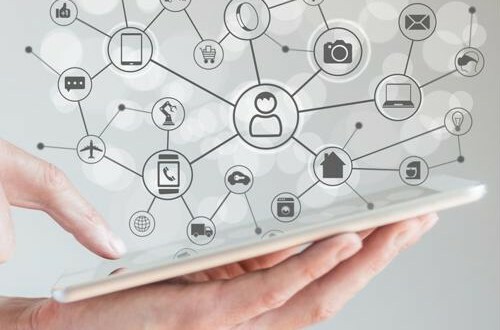 According to a research project undertaken by Cyxtera Technologies, there have been 150 million unauthorized connection attempts aimed at businesses' IoT devices over the course of the past 15 months (from December 2017 to March 2019). Many of these have centered around attempts to exploit the zero-day vulnerabilities of various devices. To mitigate the possibility of such intrusions and hacks, you must implement strict security requirements for all devices that will be using the IoT landscape created for your organization. It will also be prudent to bolster the protective measures of your servers, particularly if any of them support the running of vulnerable Java-based applications.